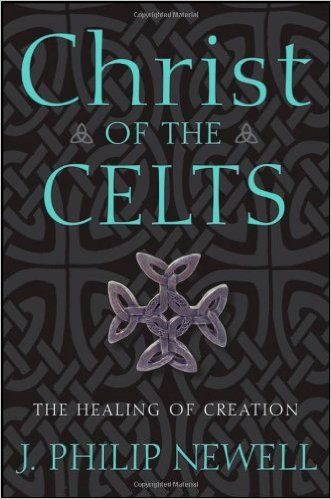 Diagnosing the human soul with a longing for peace in the face of fear and fragmentation nurtured by global political forces and fundamentalisms, Newell offers the ancient traditions of Celtic Christianity as a way forward in healing humankind and the earth. An international retreat leader who is the former warden of Scotland’s Iona abbey, the author of Listening for the Heartbeat of God argues we discover unity as we become connected to one another and “allow ourselves to be surprised by the Presence that is within creation and within the human soul.” Drawing on ancient and contemporary sources both within and outside the conventional Christian canon, Newell is critical of, and offers alternatives to, ancient Christian doctrines like creation ex nihilo (out of nothing), original sin and substitutionary atonement. Although the volume has some winning and touching anecdotes about the writer’s own spiritual journey and heroes, it is frustratingly gauzy in parts. Written with an inviting sensitivity to other faith traditions, this introduction to a “Celtic Christ” will most likely appeal to those who find Christ-tinged creation spirituality in an interfaith context appealing. Countless Americans already know Newell’s inspirational voice — calling to them to re-engage their spiritual senses through popular books like Listening for the Heartbeat of God. Now, Newell takes a startlingly different approach toward readers and offers a full-fledged manifesto that seeks to reshape the way most Western Christians think about the core of their faith.